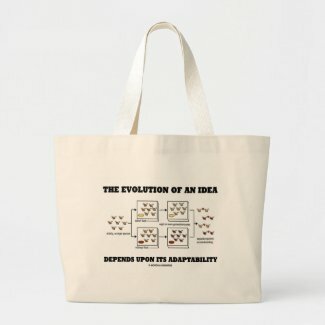 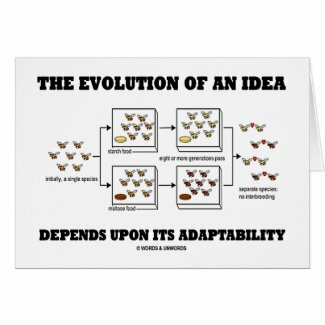 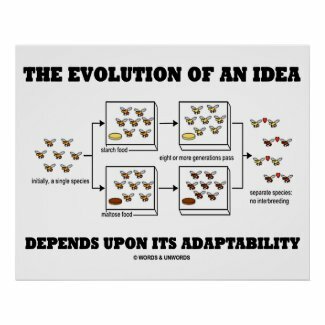 No need to be a biologist to enjoy any of these gifts featuring allopatric speciation along with the following saying "The Evolution Of An Idea Depends Upon Its Adaptability". 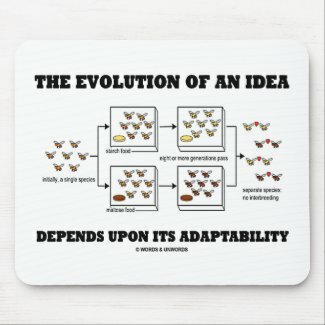 Make others do a double-take on evolution, nature, the development of ideas with a dose of wry evolutionary humor with any of these psyche gifts today! 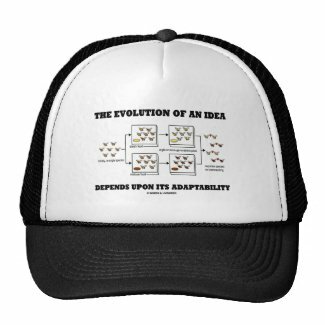 Memorable gifts for anyone who works with ideas! 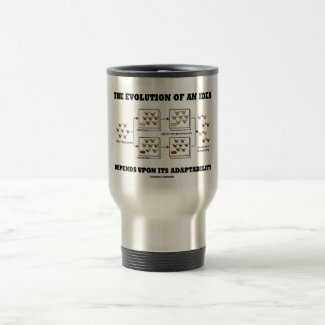 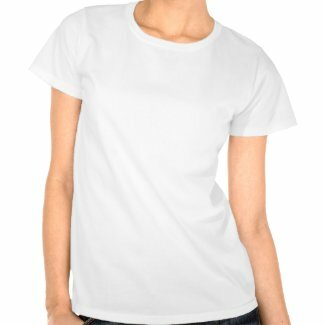 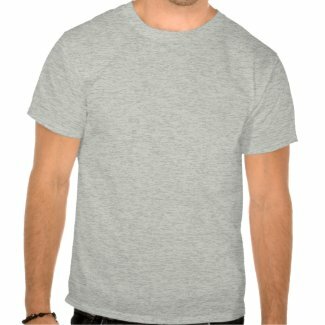 Browse Zazzle for a different planner.